1. 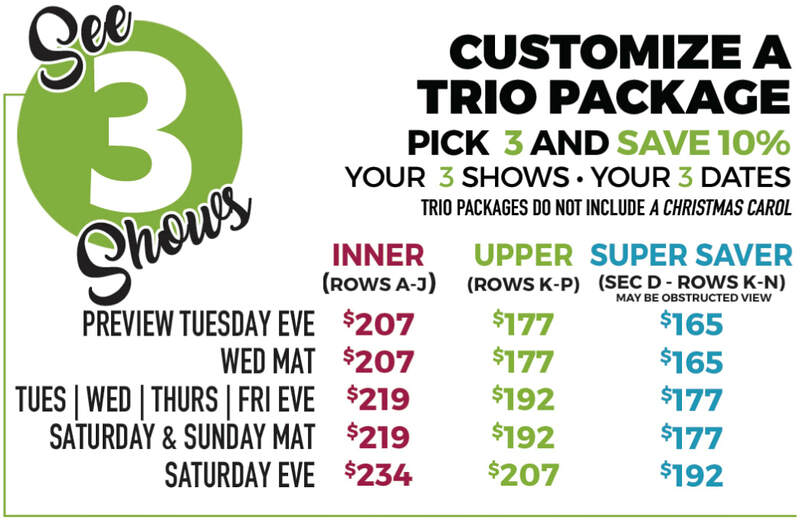 Decide what show you want to see, how many tickets you need, and which date & time you would like to come. 3. 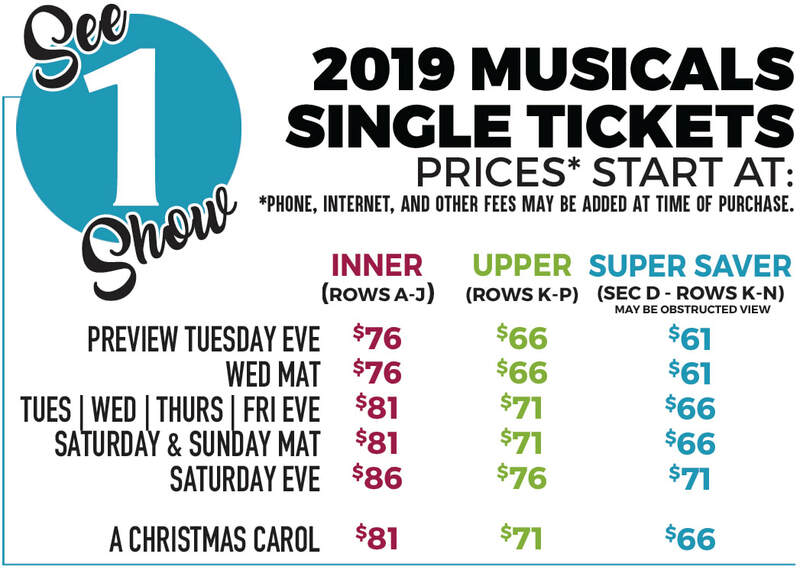 Call NSMT's Box Office at (978) 232.7200 x 7279 for personal assistance with your purchase.